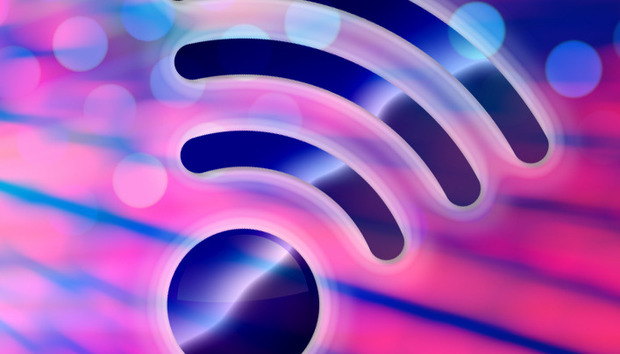 The Wi-Fi Alliance says it’s taken more steps toward compromise since backers of LTE-Unlicensed slammed a coexistence workshop that took place last week. But those moves haven’t brought about wireless peace just yet. LTE-U is a system for running LTE networks in some of the unlicensed frequencies used by Wi-Fi. The workshop, the latest of several intended to make sure LTE-U doesn’t unfairly interfere with Wi-Fi, brought together participants that want to use the new cellular system as well as those devoted to Wi-Fi. When it was done, the Alliance said a test for coexistence was on track for completion next month. However, LTE-U supporters, including Qualcomm, said the whole effort was technically unsound and biased against them. Representatives of both sides are supposed to be working toward consensus on a test to make sure LTE-U and Wi-Fi products can get along. But some LTE-U backers objected to aspects of the proposed test plan after the workshop last week. On Thursday, the Wi-Fi Alliance said that two issues that were left open after the workshop have been resolved in favor of the LTE-U contingent. First, the Alliance abandoned a part of the test plan that would have looked at how well Wi-Fi and LTE-U radios in the same device could work simultaneously. Opponents had said that test was beyond the scope of the project. Also, the Alliance agreed to use Wi-Fi gear from multiple vendors to establish baseline performance levels for the tests. In order to get the tests going sooner, the Alliance had previously planned to use equipment from just one company, said Kevin Robinson, vice president of marketing. Now he’s confident the test plan can be finished in time with multiple vendors’ equipment. Reached on Thursday, Qualcomm wasn’t won over yet. “The WFA staff has not yet issued a revised test plan dropping the in-device coexistence test, which was totally beyond the scope of this effort, or establishing a multi-vendor Wi-Fi to Wi-Fi baseline,” said Dean Brenner, senior vice president of government affairs, in an emailed statement. In addition, Qualcomm still thinks the test plan is biased against LTE-U, which would be sharing spectrum that's unlicensed – meaning it doesn’t belong to any one technology. Interference can go both ways. “The plan would still require LTE-U to provide 100 times more protection to Wi-Fi in all environments than Wi-Fi would provide to LTE-U,” Brenner said. According to Robinson, the effort’s been anything but a one-way street. “All sides have had to compromise to get to the point where we are,” he said. The parties involved will meet again soon. In about a week, they’re scheduled to get together for a hands-on test event to finalize the test plan, Robinson said.